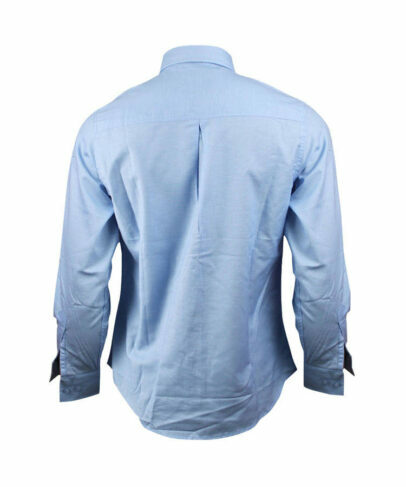 This light blue antistatic shirt made of 140gsm polyester cotton antistatic fabric, and can meet EN 1149-5, EN 1149-3 and other standards. 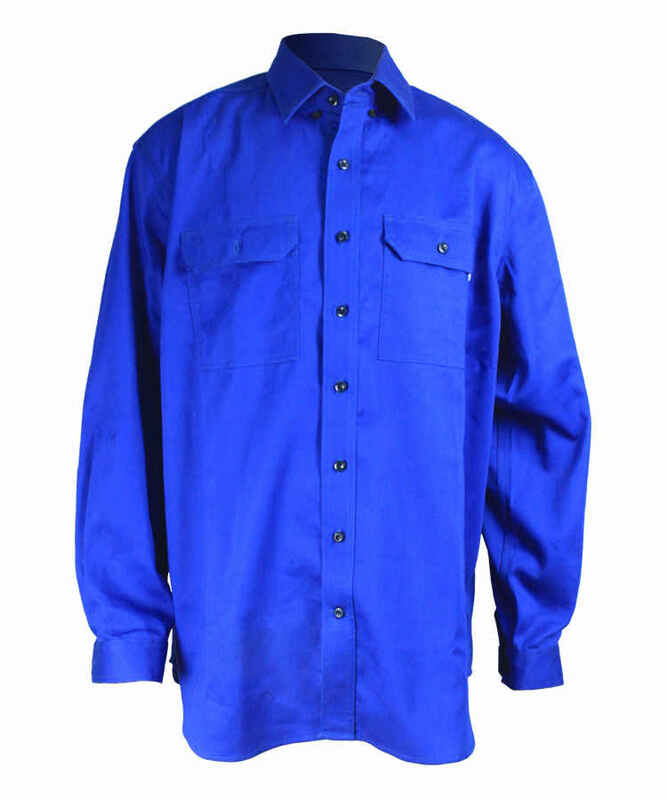 The light blue antistatic shirt can prevent electrostatic accumulation effectively, and release static quickly, it can protect workers in oil-gas, chemical industry, metallurgy, electroplate, dyeing, paper making industry etc.This light blue antistatic shirt has good wear resistance and wrinkle resistance, soft touching, and it has no stimulation to skin. 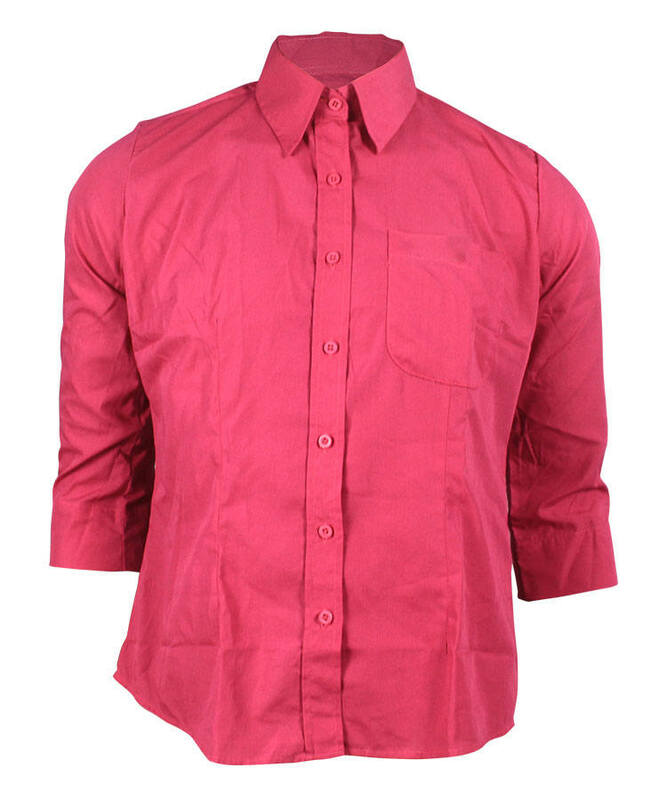 Our antistatic shirt can be produced any colors according to customer’s color swatch. Back yoke with double layer,hidden pleat in the bottom to enlarge the stretch space. 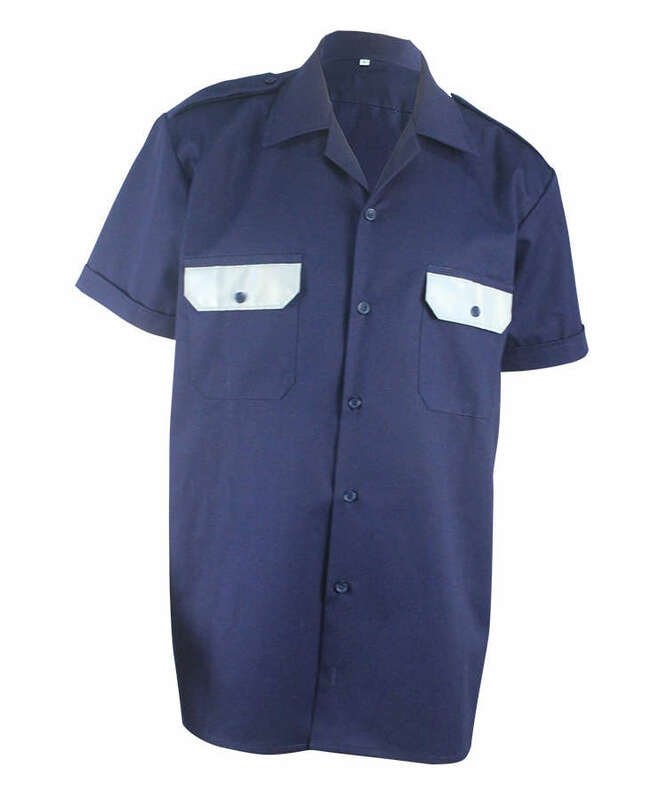 Front placket closure with four holes buttons, spare four holes button on the back of bottom pleat. 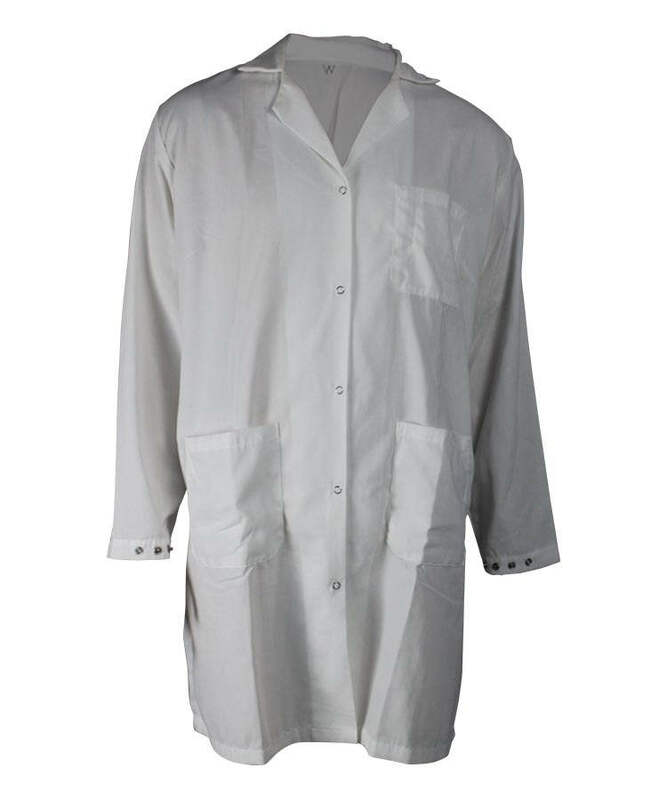 Double surface line on the armhole, sleeve placket rooftop slit ,cuff closed by two four-hole button ,adjustable and comfortable. 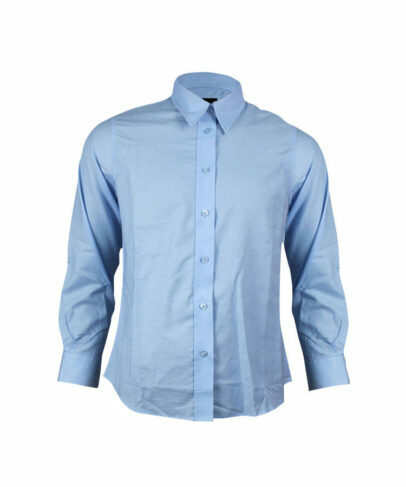 Five stitch overlock inside with double surface line on the light blue antistatic shirt shoulder,firm and beauty. Wasp waist on side seam, suitable, comfortable and beauty. 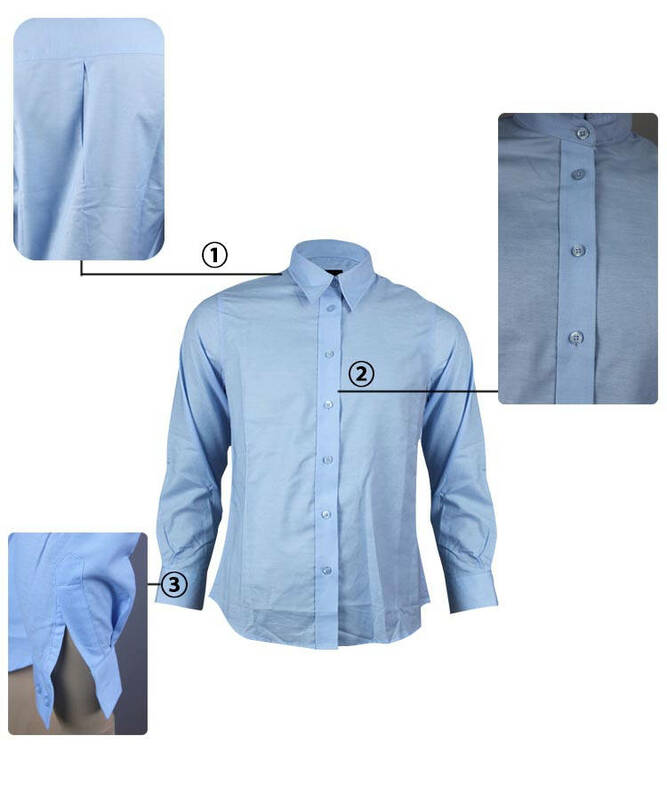 Lower hem is round shape, fashion style.